This garden protects over 3000 species of plants. 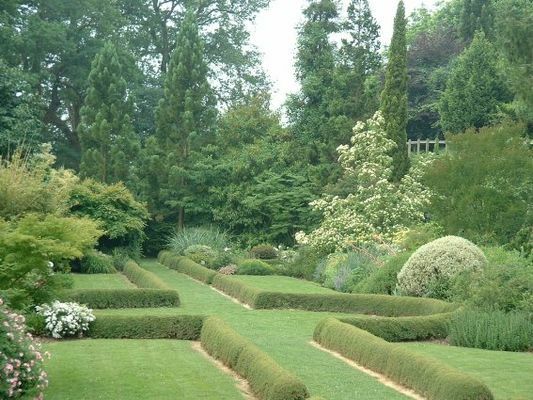 The gardens can be found next to the castle in Gaujacq, on the heights of the village, in the department of Landes Chalosse. There you will find national collections of wisteria and hydrangea. Every year, you can attend the ‘RA.NA.PE.CO’ gathering of nursery people and plant collectors, held annually in May and October. The Gardens are open from mid January to mid December every afternoon except on Wednesday. In July and August the site is open 7 days a week. If you like plants you’ll enjoy your visit and the advice that is offered during your visit.